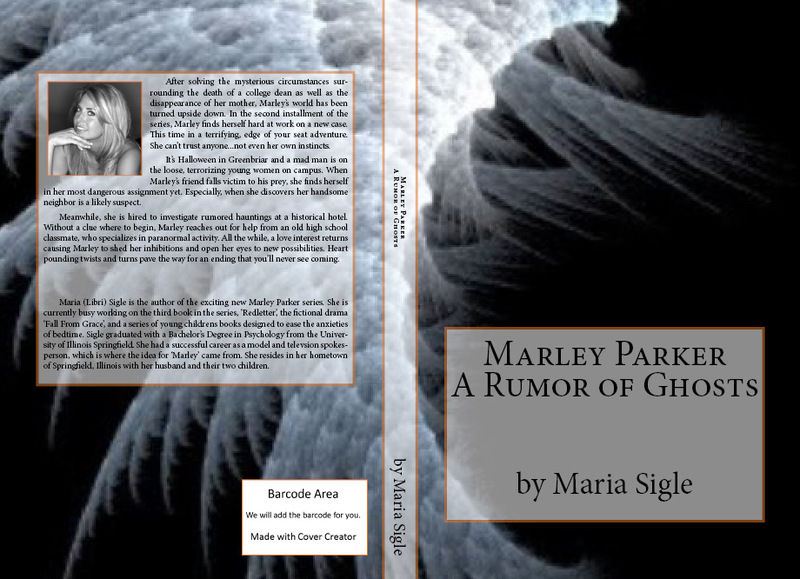 My new book–Marley Parker A Rumor of Ghosts– is now available at amazon.com in both paperback and ebook formats. It will be soon be for sale at barnesandnoble.com, I’ll keep you posted. Get your copy today!